Many businesses struggle to maintain a high-quality website. There can be many reasons for this, but the most common problem we see with our clients is when someone else builds a website for them and the client struggles to update their own content. Sometimes nefarious web designers will even lock clients out of their own website in order to charge them per hour for updating content. To help clients get out of this content trap, we recommend WordPress. WordPress is a content management system (CMS) that allows you to build a range of websites, from simple blogs to full-blown e-commerce sites. Any web designer worth their snuff can also build you a customized WordPress website that looks great and that you can maintain yourself. What makes WordPress so innovative is their themes system. Themes govern the overall shape and look of your website. There are thousands of WordPress themes available, but because it’s an open source technology, these themes range from something you would never want to use to something that looks like it cost thousands of dollars to build. To help you on your journey into the land of WordPress, below we review our 8 favorite free WordPress themes. For each theme, we provide a brief description and point out features that you might find useful. 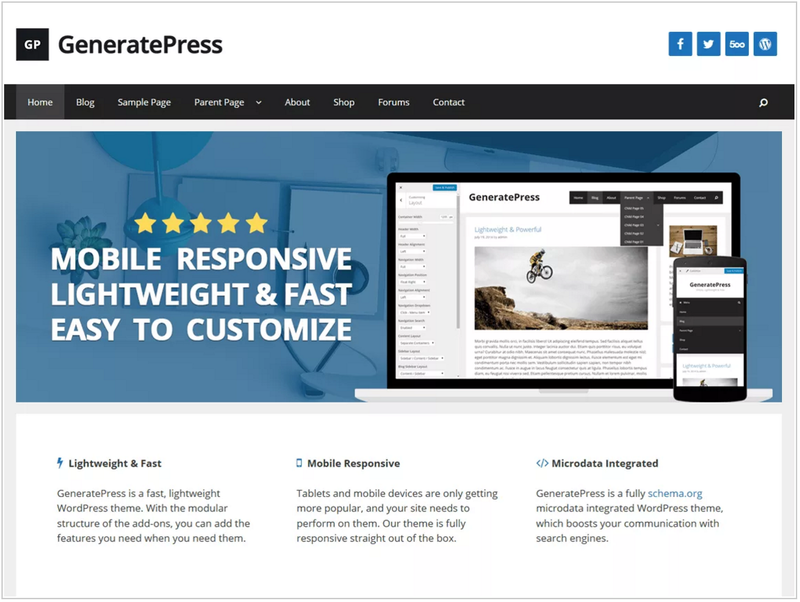 GeneratePress is a lightweight, mobile-responsive theme with multiple layouts available. We like it because the theme features an innovative add-on system that allows you to add features to your website without using code. It’s also well-designed and modern-looking, which is important for a business website. 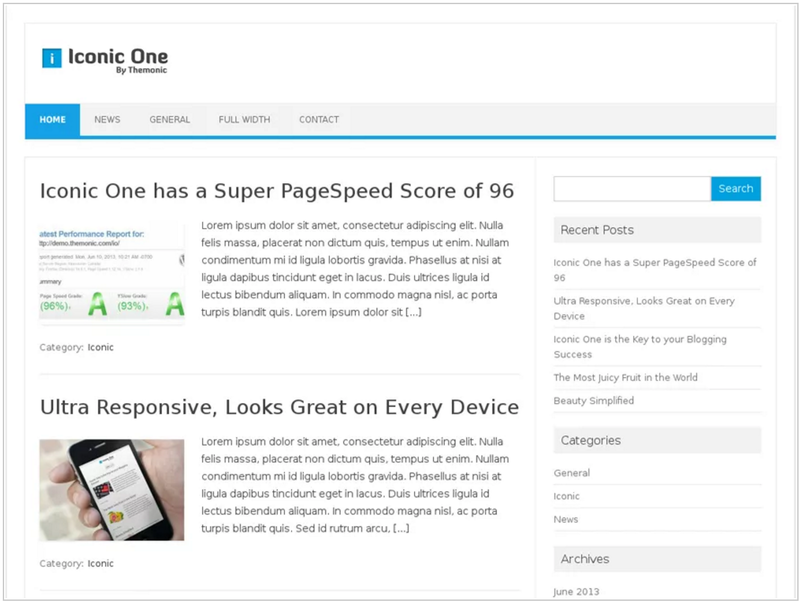 IconicOne is a mobile-responsive theme with a very high page speed score, which is important for SEO. We like it because the theme is very SEO-friendly right out of the box and also includes a customizer that allows you to add features without using code. 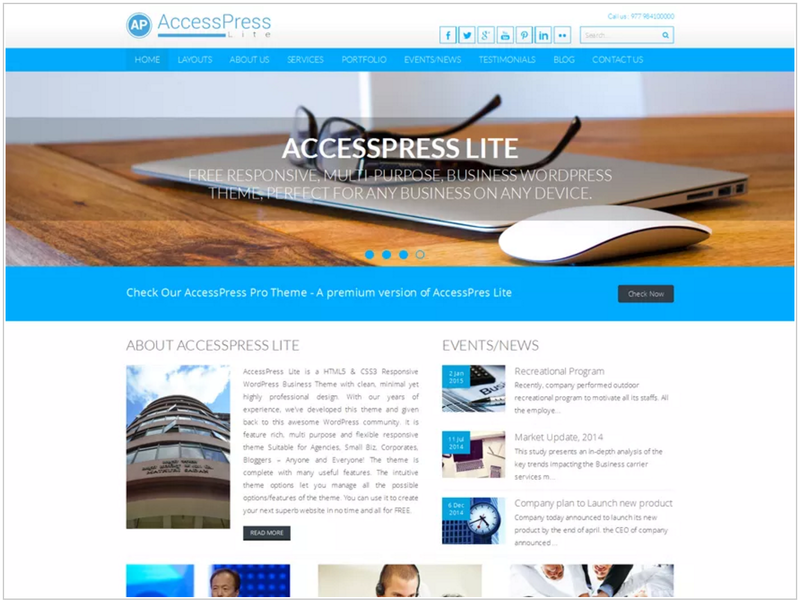 AccessPress is a mobile-responsive theme with a lot of great features, including high-quality social media icons, room for a nice big banner image, multiple columns, and a customer reviews add-on. We like it because the theme is easily customizable and can be stripped down to the simplest website or built up over time to a much more extensive site. 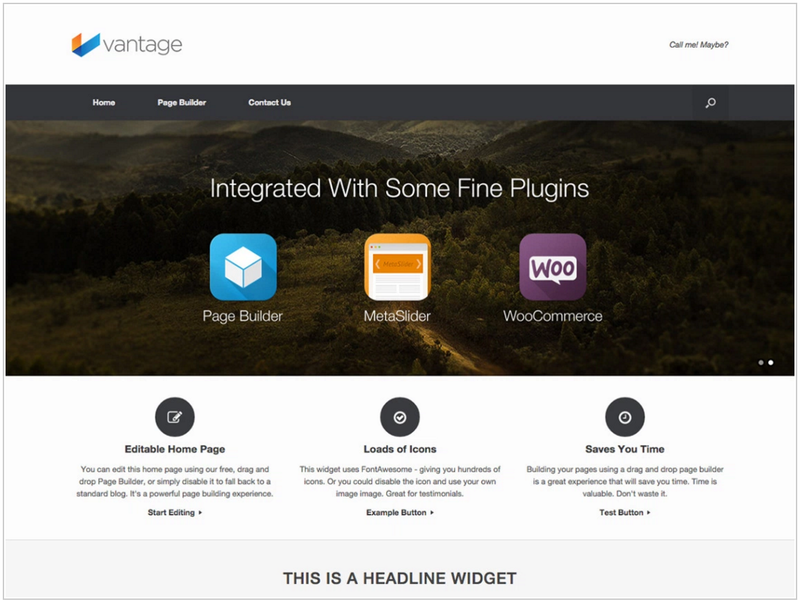 Vantage is a mobile-responsive theme with some great add-ons for icons, headlines, and other content features. We like it because it’s cleanly-designed and modern-looking, but also balances its look and feel with some really powerful content options, including a scrolling blog feed and lots of built-in icons. 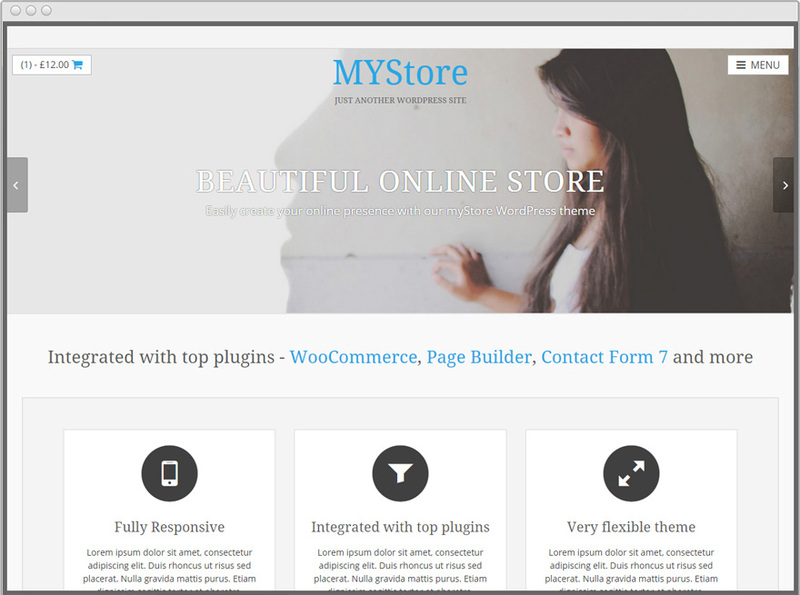 MyStore is a great theme for e-commerce. It has a flexible layout that includes a product page feature that allows you to manage all your products from the WordPress dashboard. We like it because the theme balances good design and powerful e-commerce capability. 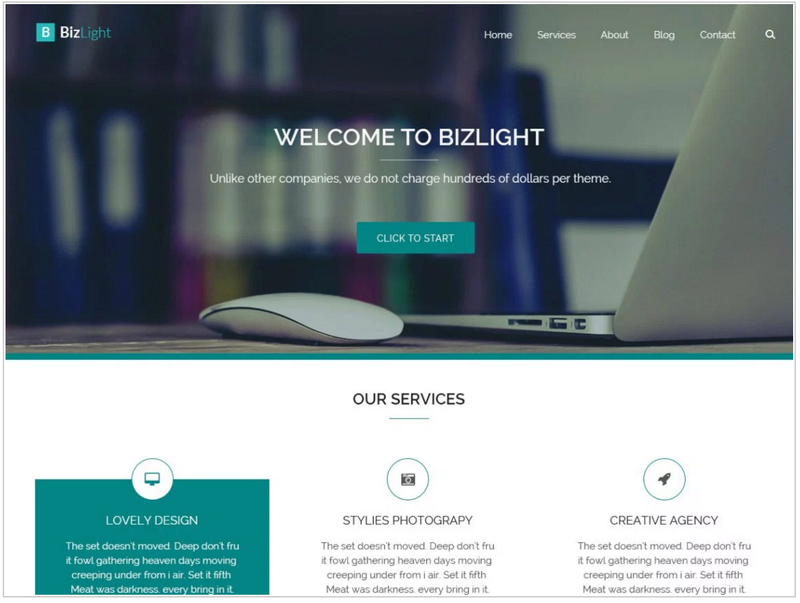 BizLight is a great-looking theme with a very clean layout. We like it because of the customizable header section that allows you to showcase great photography and great typography, which can be difficult to balance. It also includes many of the features of the other themes listed here, making it a great overall package. 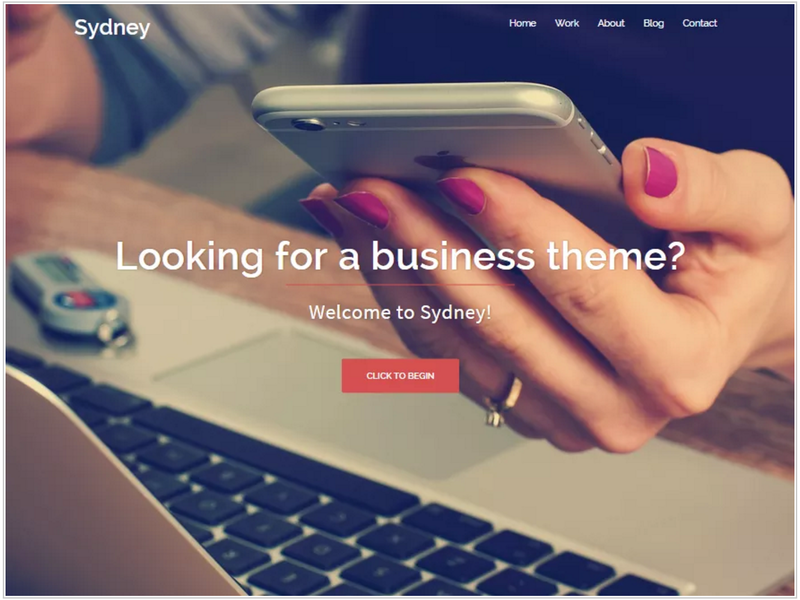 Sydney is another visually-stunning theme that allows you to create a very modern look. 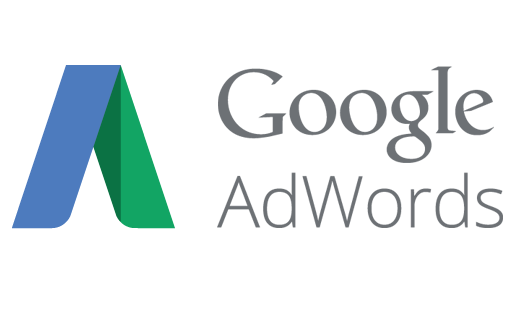 The theme is best used as a landing page-focused website, where you’re trying to channel visitors into leads through a single call-to-action. As with all these themes, it also includes a lot of customizable features for building more complex websites. Thanks for sharing an amazing WordPress business theme. 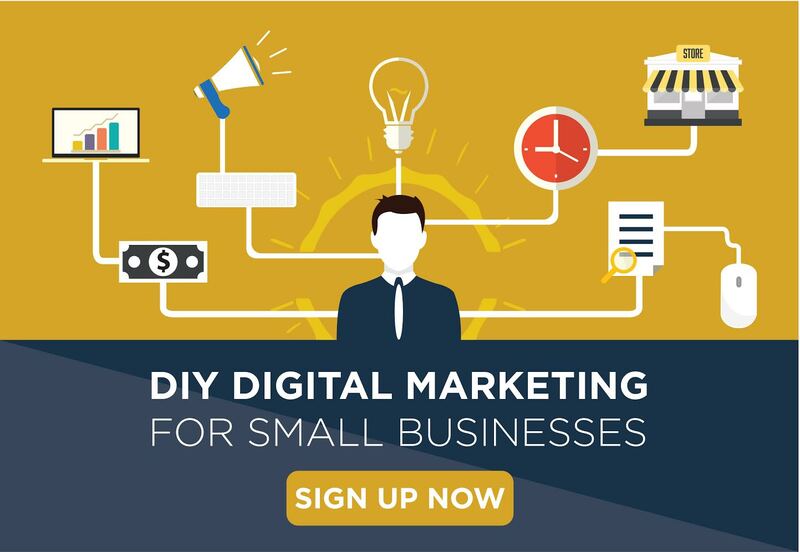 I would like you to take a look at another amazing free Business theme named Veriyas. Sure. We’ll take a look and if it looks good, we’ll add it to the list! Is it the case that the premium WordPress themes are the most “responsive” to different sizes of screens? It is a jungle out there with all the different WordPress layouts, so thank you, for putting the spotlight on some themes that could work fine for a small business. Thanks for your question. WordPress is now natively responsive, meaning that any theme you use on WordPress that is a current theme should conform to any size screen. By “current,” however, I mean compatible with the current version of WordPress. You can see that information by looking up the theme in the Theme Directory https://wordpress.org/themes/. You should be wary of themes that aren’t compatible with the current version of WordPress or haven’t been updated recently (like in the past few months). Otherwise, any theme you choose should be responsive. You still need to check your website on different devices, however, to make sure that everything lines up (text isn’t too big, images aren’t cut off, etc. ).